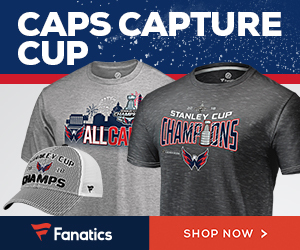 S’up, Puck-Bunnies and Skater Dawgs! Here’s your Southern Home-Fry coming attchu with another Best of the Worst. 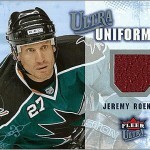 I picked up my first box of 2015-16 Upper Deck Portfolio and I LOVED it! I mean, for the most part. 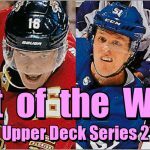 Photography-wise, these are some of the best and most-candid shots outside of Upper Deck Series One and Series Two. 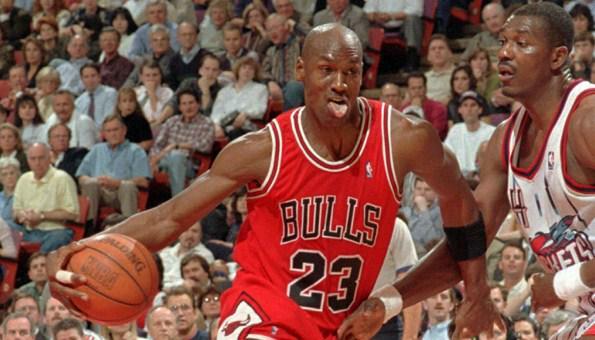 But that means there are some awesomely BAD shots to make fun of, so let’s dive right in. These three gentlemen seen very confused as to what sport they are paid to play. 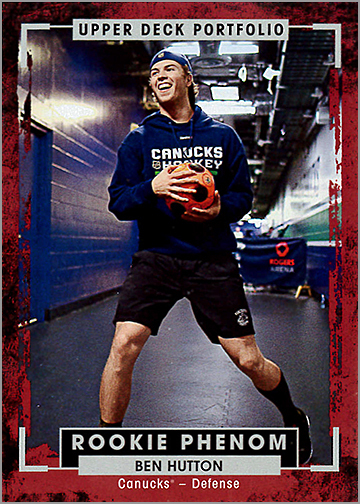 While Ben shows that half his smile is gums (give it a few seasons and it’ll be 75% gums), maybe Canucks fans would rather see him practicing with a hockey stick to help improve that team. 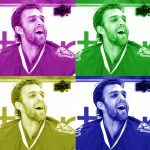 He could probably ask Henrik for some advi….oh, nevermind. 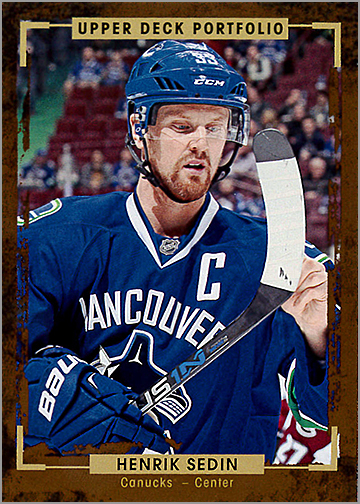 Henrik Sedin seems rather confused as to what a hockey stick even is or what it’s used for. Then maybe he could ask Rick Na…. nope. 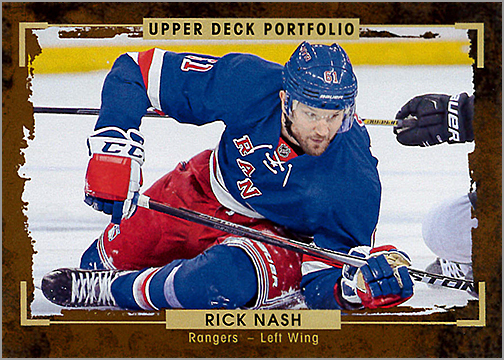 Looks like Rick Nash is playing pool instead. Hopefully he doesn’t ask Sidney Crosby for tips on playing Dirty Pool. 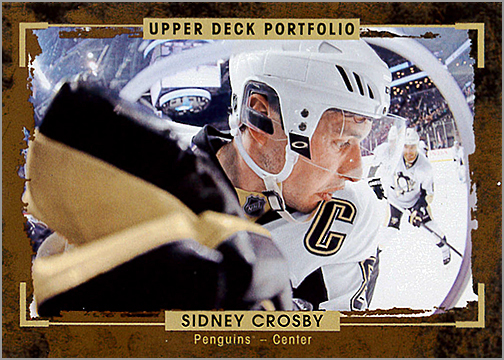 Speaking of Crosby…. 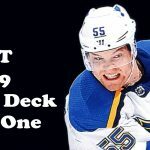 I’m still working on the last line; this is a family-friendly site, after all. (I think…unless Sal has an adults-only section he hadn’t told me about yet.) I’m not sure what ticket this person paid for to watch some action through a hole, but Mr. Johnson looks ready to oblige. 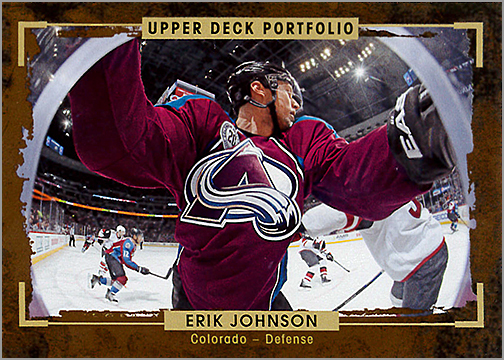 Erik Johnson, I mean. 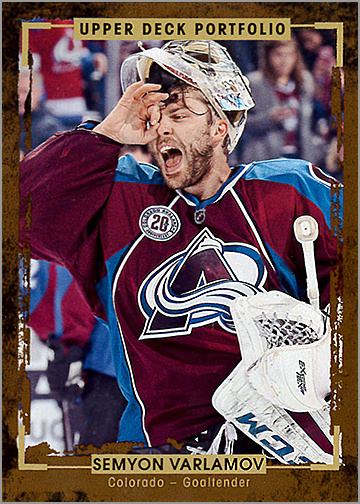 And is Varlamov trying to give him direction to look at the fans though the hole? 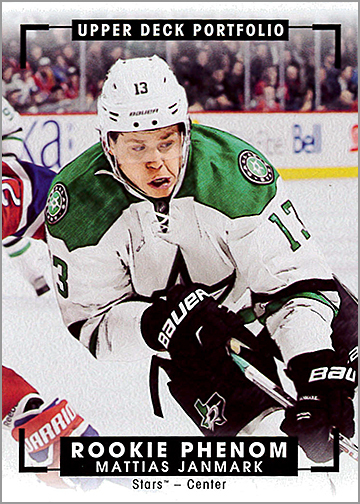 Sid on the other hand…well, he’s just looks confused by the hole thing (see what I did there?). Bear & Shark: The Forbidden Romance! 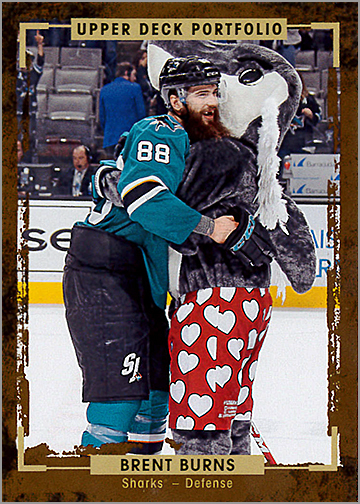 After Jo Pawvelski left him for the big city of Toronto, the wookie bear that is Brent Burns didn’t know where to turn to for cuddly affection. But then like a dream, S.J. 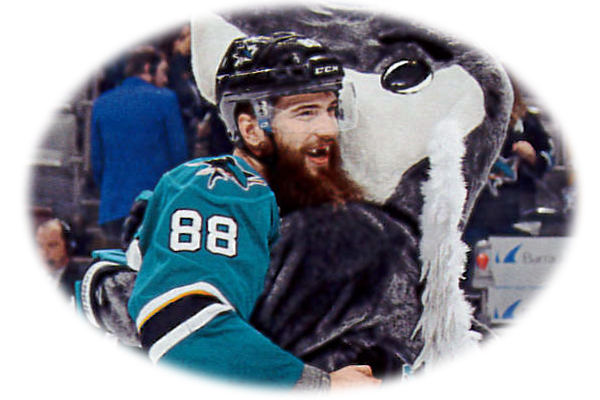 Sharky, wearing nothing but his underwear, dorsal fin and a toothy, knowing smile — or at least a toothier smile than Brent — appeared on the ice to comfort the grieving Norris Trophy winner. Their love could know no bounds. I mean, other than the fact that one has to breath air and the other water. But, whatever. Love is love! 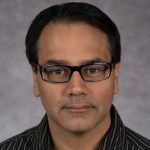 Mad Dogs, Serial Killers and Wannabes! 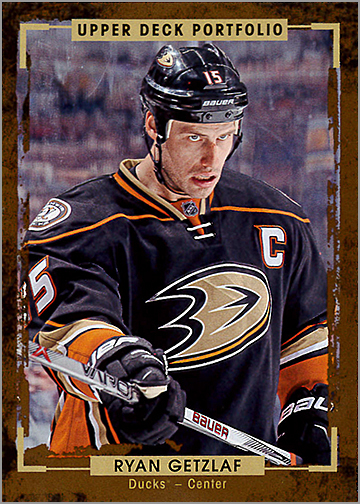 At this point, I’ve seen that look that’s on Getzlaf’s face enough to know that this is a patented hockey “game face.” Mean as hell, and intimidating to the average civilian, I’m sure; but on a hockey card it’s just hokey! 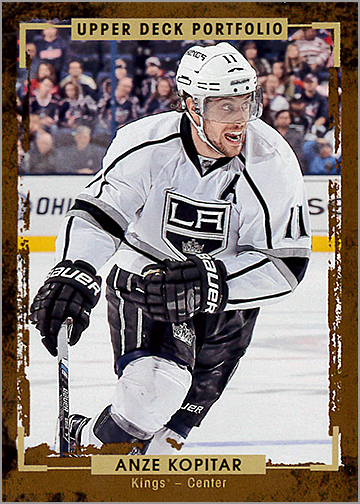 Now Kopi’s heard the idea that you gotta look mad on the ice. I guess it didn’t translate so well to Slovenian. But I’d worry more about him because you don’t know what he’s going to do! Then there’s Kev. It’s like he’s yelling, but there’s no exclamation point at the end, just a period. Good try. Good effort. If you keep making that face, it’ll stick! 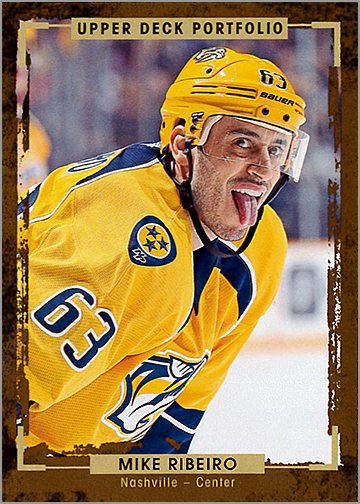 Ribeiro is doing his best “I wanna be like Mike,” but maybe he could tone down the crazy eyes. 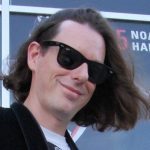 Poor Mattias is looking more like Rick Moranis telling you about how he’s looking for Zuul the Gatekeeper because he’s Vinz Clothro the Keymaster and loyal minion to Gozer The Destructor. I mean, there are worse things than playing in Dallas, amirite? You could be stuck in Buffalo, eh Jack? 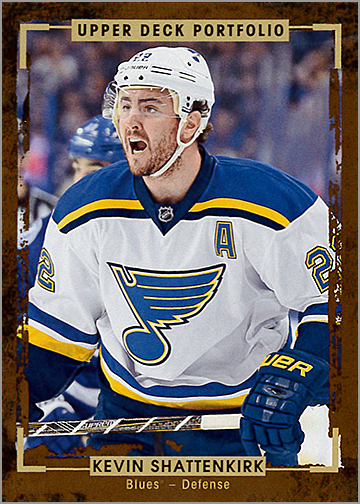 OK, I’ve seen him make this face on a few other hockey cards. 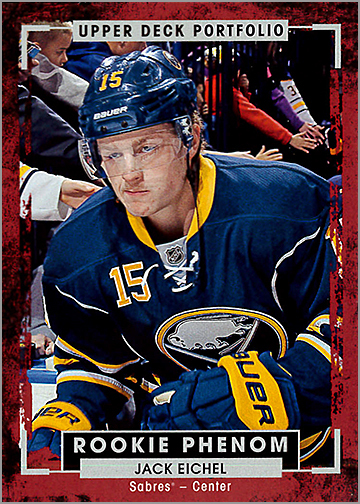 If Eichel seriously has some condition that I shouldn’t be making fun of, please tell me in the comments. I mean, besides being stuck in Buffalo with Evander Kane. 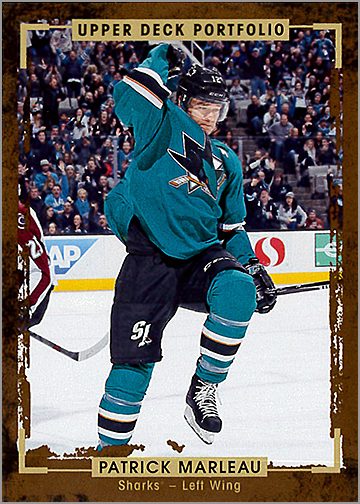 I can only poke fun at Marleau in this trio of cards because the level of excitement on his face during this goal celebration. As in, there is none, but this is the pretty standard for Paddy. Even in moments of great jubilation, he always looks like he’s wondering if he left the stove on. Vic, on the other hand, looks cooler than a cucumber in a bowl of hot sauce, to borrow a line from the Beastie Boys; he’s definitely the kinda dude who walks away from an explosion in slow motion without looking back. 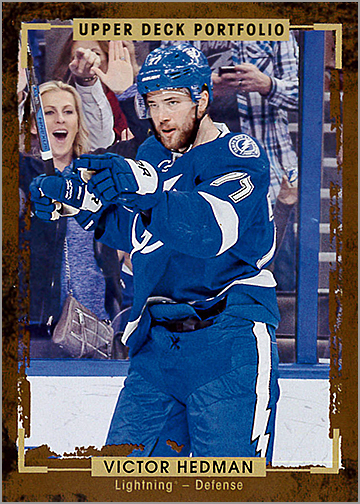 Lastly, there’s Colin who’s polyurethane expression is framed by the incredibly dejected crowd behind him. I mean, you can practically hear the cries of “WTF?” with their gestures and expressions. 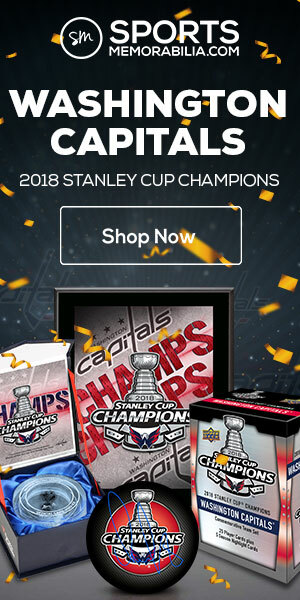 Did he score a goal? Or did someone remind Miller that he lives in Boston, while everyone else here is stuck in New Jersey? You decide. 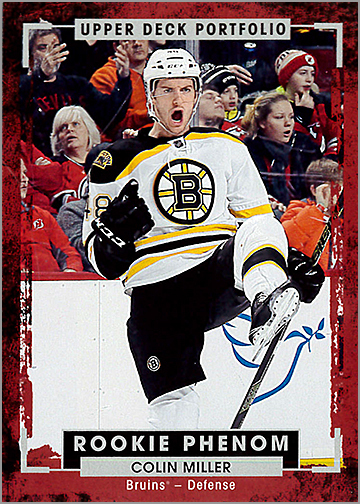 I thought tongues was one of the three things the NHL Players’ Association doesn’t allow on licensed trading cards: blood, tongues and fighting. Brad — you are right. 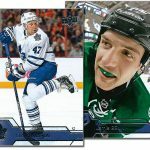 That is what I was told by someone who used to work in hockey card licensing for the NHLPA: no blood, tongues or fighting. I’ve even mentioned that in a few of my articles. So, I am not sure why a picture of Mike Ribiero sticking out his tongue was acceptable to the PA. Maybe because he was aware that his picture was being taken; he’s looking right at the camera.